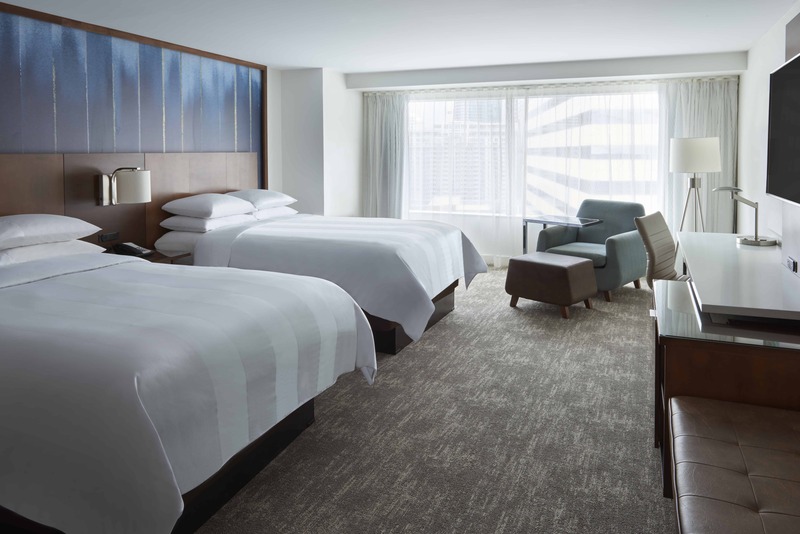 You're invited to experience true luxury at Toronto Marriott City Centre Hotel. 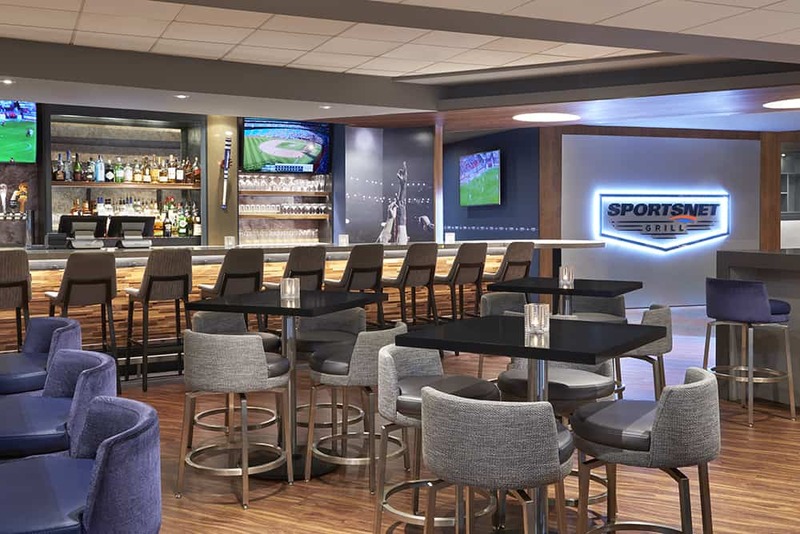 Nestled in downtown, our hotel provides a location within Rogers Centre, home to concerts and sporting events. We're also near Air Canada Centre, CN Tower and The Hockey Hall of Fame as well as two airports. Awaiting at our hotel are rooms and suites with plush beds and stylish décor. 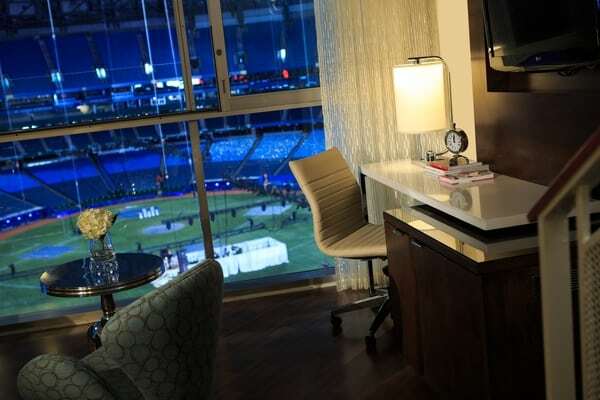 Select accommodations feature a view inside Rogers Centre, making it easy to enjoy a professional baseball game from the comfort of your room. 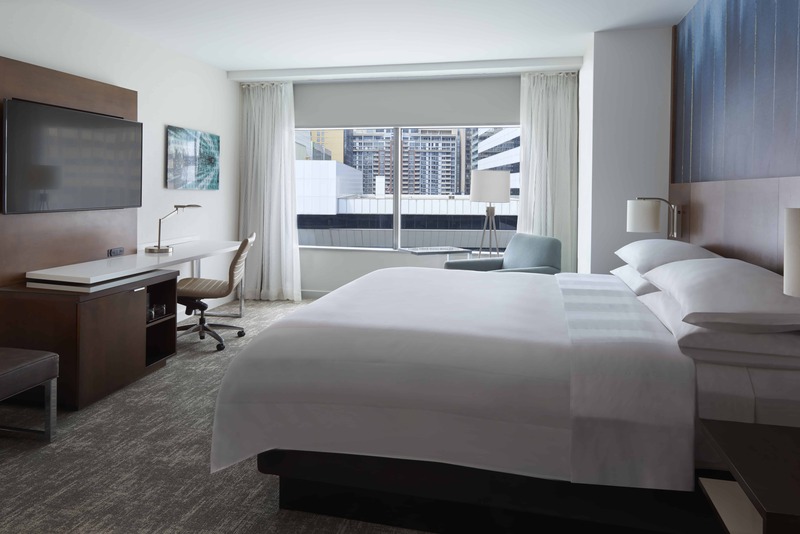 Easily maintain productivity with our in-room workstations, complimentary high-speed Wi-Fi and easy-to-access power outlets. 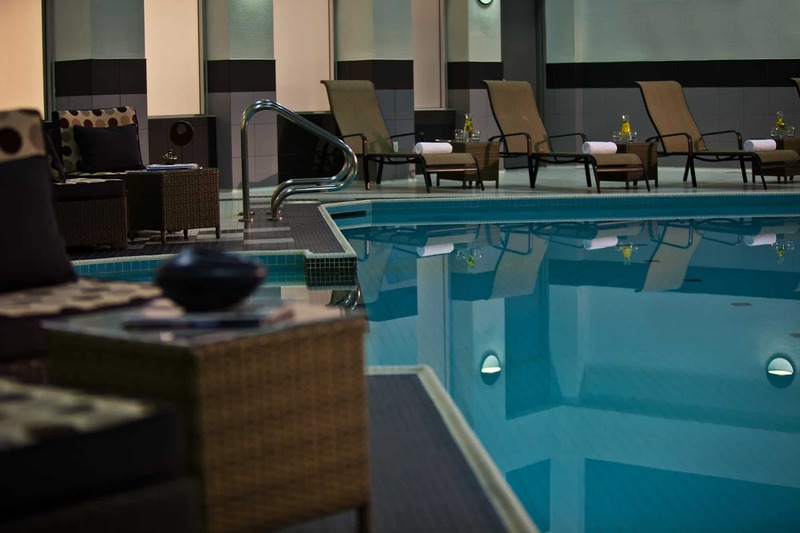 In your free time, pump some iron in our fitness center with an array of equipment or enjoy a refreshing soak at our indoor pool. We also offer an on-site restaurant and lounge, Arriba. A Starbucks® is located in our hotel and serves up morning pick-me-ups and afternoon snacks. 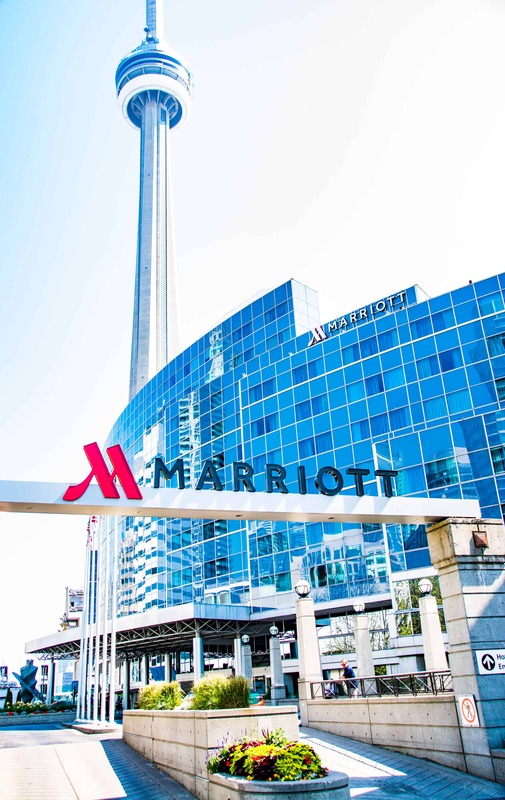 Whether in town for vacation or business, Toronto Marriott City Centre Hotel exceeds your expectations.